In the Italian brand's lengthy history are periods of profitability and tougher times. 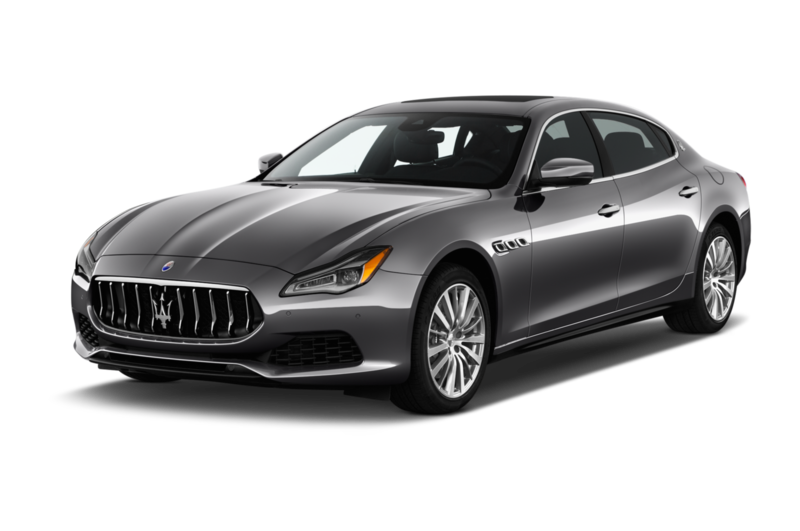 In its current iteration, Maserati is looking to capitalize on its Italian heritage with stylish cars that sound and drive well, from the Ghibli and Quattroporte sedans to the Levante SUV, which could help keep the brand on stable ground. 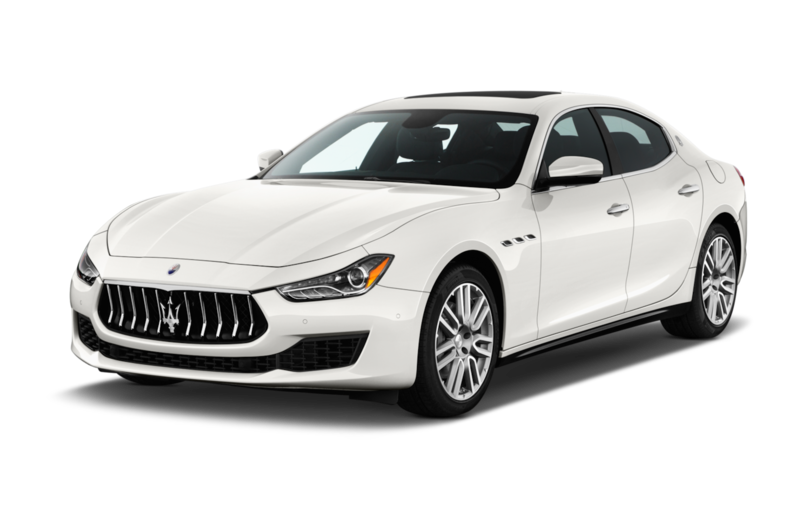 Least Expensive: To help Maserati increase sales, the Italian manufacturer introduced a more budget-conscious sedan that used the Ghibli nameplate. The Ghibli starts just above $70,000, or just a couple thousand below the Levante's base MSRP. 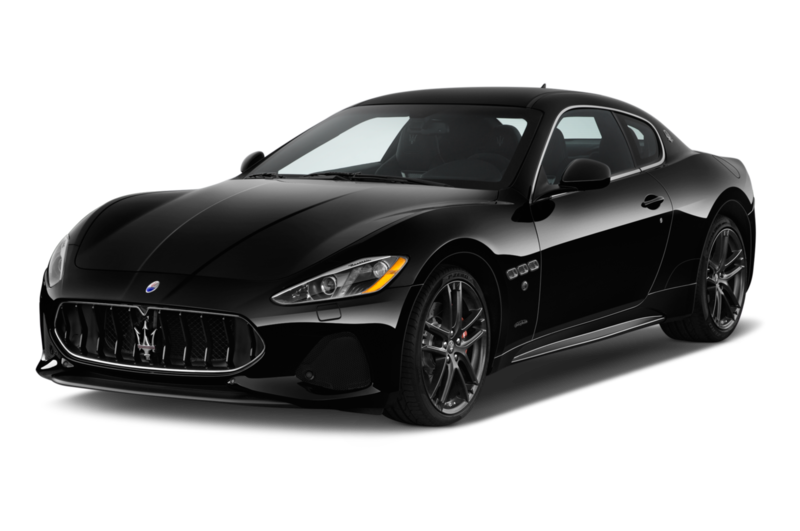 Sportiest: Introduced in 2007, Maserati has changed very little on the GranTurismo sports car. However, a mild refresh saw the company introduce the MC Centennial Edition featuring a lightly modified Ferrari-derived V-8 engine producing 454 horsepower. Popular: The Levante SUV is likely to emerge as the automaker's best-seller in the years ahead. Most Expensive: Customers wanting to be engulfed in the sonorous Ferrari-derived V-8 engine will jump at the chance to own the GranTurismo Convertible MC Centennial Edition. 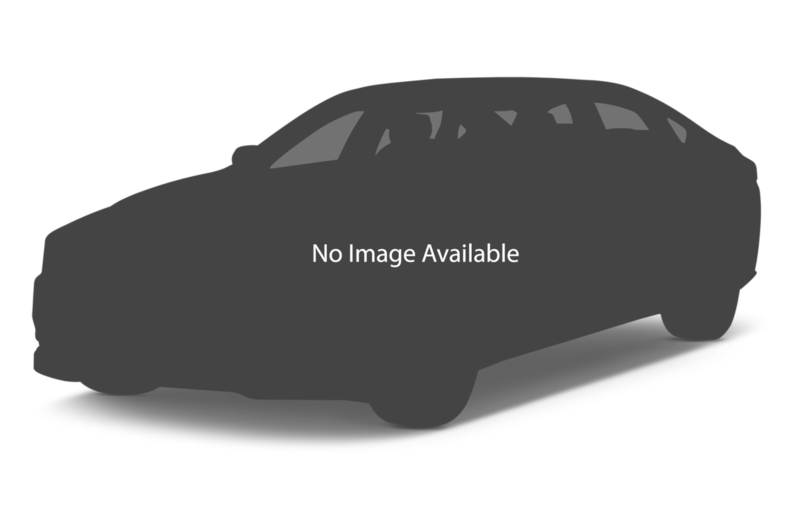 With the roof down and your foot buried in the floor, you'll forget that the car starts at more than$180,000.